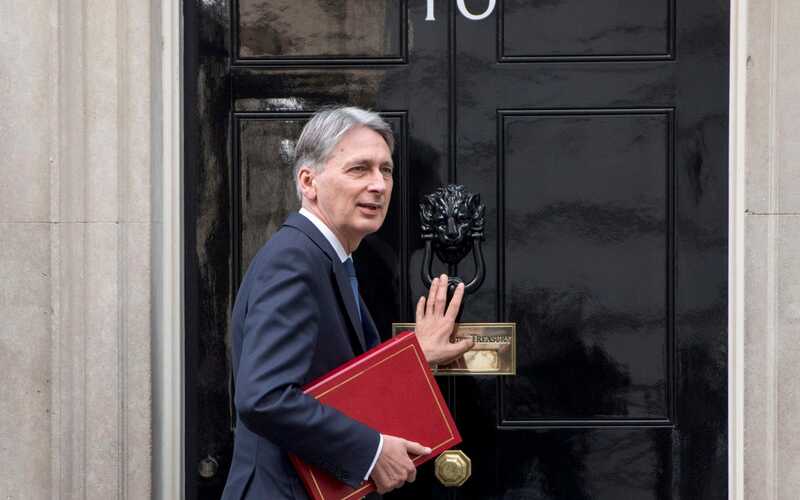 The boss of Sky Bet has urged Chancellor Philip Hammond not to raise gambling-related taxes in the forthcoming Budget claiming such a move could stifle his company’s domestic investment plans. Richard Flint, chief executive at the online betting and gaming company, said it would this year create 200 high-tech jobs at its Yorkshire site to add to the 1,300 people it already employs there. But he said the company had written to the Chancellor to warn against a rise in the 15pc "point of consumption tax" which was implemented in December 2014. The tax is payable on all bets made by UK customers regardless of where the operator the bet is placed with is based. Previously offshore gambling companies could make money from bets made by UK citizens but these were not taxed. While a rise hasn’t been openly suggested by the Government, Mr Flint acknowledged it was "not inconceivable” that the Chancellor could look to the sector for income. “We are prepared to have the penalty [of higher taxes] versus being based offshore but it could become unsustainable if taxes are increased too much,” he said. Mr Flint said his company paid ?153m in taxes in the year to June 30 – equivalent to 30pc of its revenue. He added being based in the UK meant he paid VAT on his marketing expenditure, something not levied on those based offshore in places such as Gibraltar. The sector will be particularly keen to avoid a rise in taxes considering the Government is now holding a consultation on where the maximum stakes on fixed odds betting terminals – known as FOBTs – should be set between ?50 and ?2 compared to ?100 now. The comments come as Sky Bet's parent company Sky Betting & Gaming posted a 38pc rise in revenue to ?516m with earnings before interest, taxes, depreciation and amortisation of ?146m also up 38pc on the prior year. Mr Flint said the company had also launched in Italy during the period, its first overseas territory, and had this month launched in Germany too. The countries were chosen because of the popularity of Sky television in those place. Sky remains a shareholder in Sky Bet but private equity house CVC Capital Partners acquired an 80pc stake in March 2015. Mr Flint said the company had also refinanced its debt, equivalent to ?820m, which had freed up capital to pay its shareholders.